Condition: Good. Cover a little faded. Edges of pages faded. 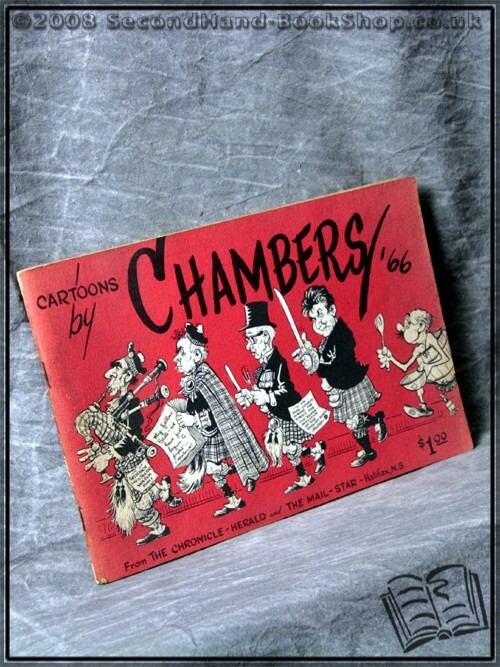 A humorous collection of cartoons by Chambers published during 1966 in The Chronicle Herald and The Mail Star.